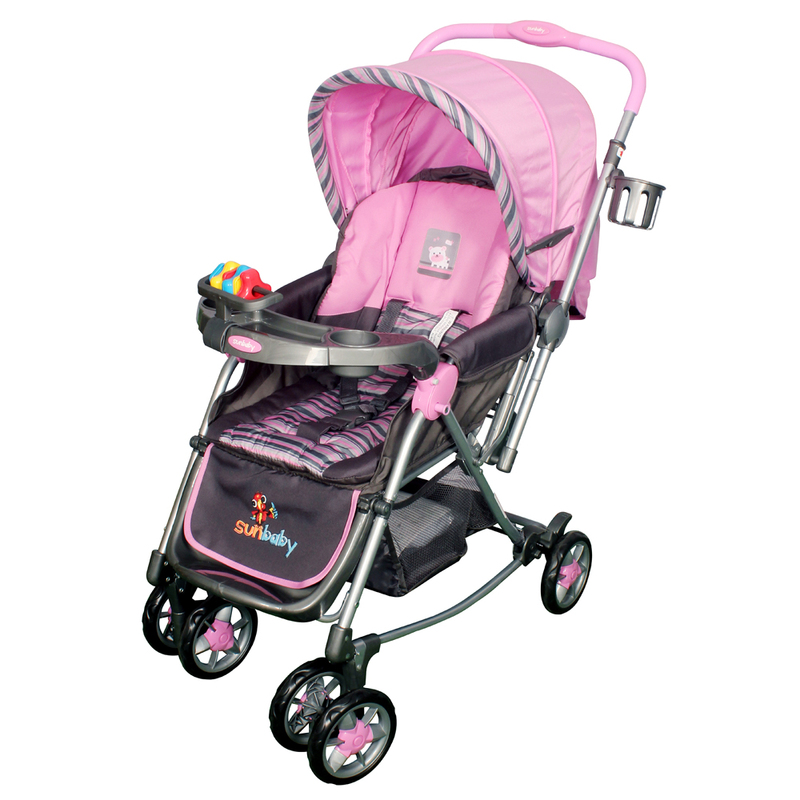 This Stroller from Sunbaby is recommended for babies of zero to three years of age. 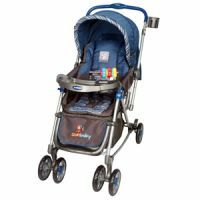 This stroller comes with three positioned reclining seat that helps your child to have a comfortable journey.Your child can sleep, rest or sit according to his mood. The storage basket can easily accommodate all the necessary items of your baby. 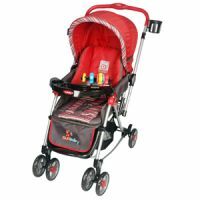 The Carry your baby in a safe and comfortable manner in this stroller. It also has comes with Bottom big storage mesh basket with Bottle holder & rattle. To Recieve updates and possible rewards for Sunbaby SB-300C (Pink) please sign in. To Recieve updates and possible rewards for Strollers & Prams please sign in.